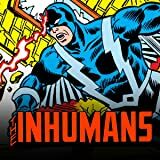 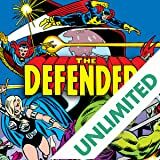 Collects Marvel Super Heroes (1967) #18, Marvel Two-In-One (1974) #4-5, Giant-Size Defenders #5, Defenders (1972) #26-29, Marvel Presents #3-12. 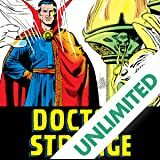 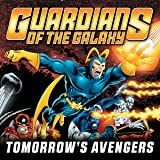 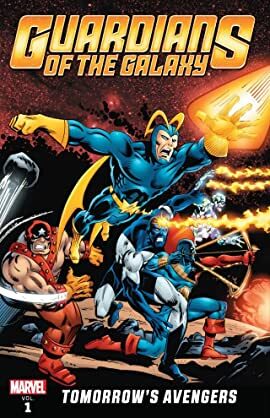 Captain America, Doctor Strange, the Thing, the Hulk and other familiar faces join the star-spanning heroes in the greatest war the future ever saw! 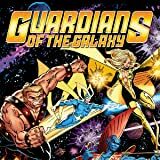 Then, as the Guardians help a planet in turmoil rebuild, threats rise from two other worlds: one of them living, the other gone mad!